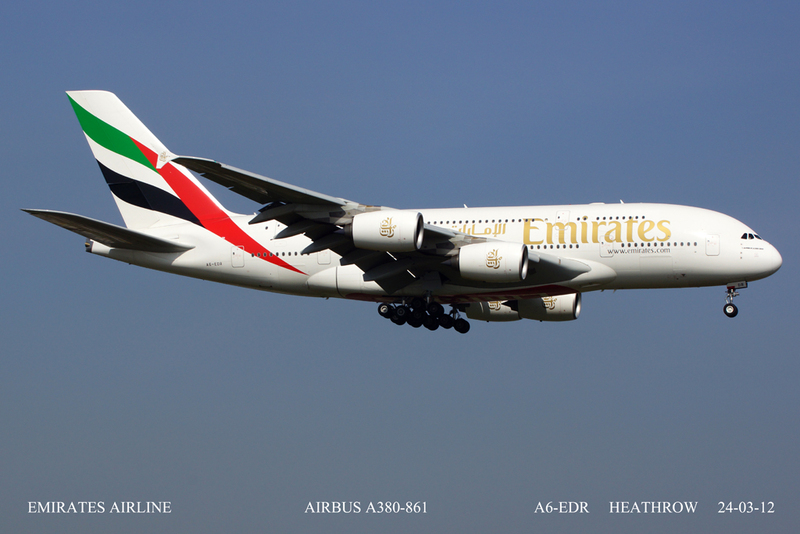 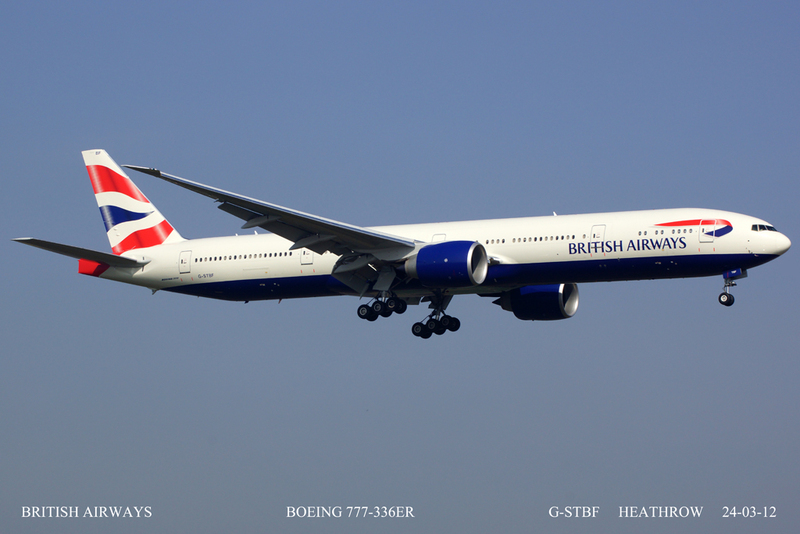 A sunny day on Easterlies was forecast for Heathrow, therefore it would be rude not to go. 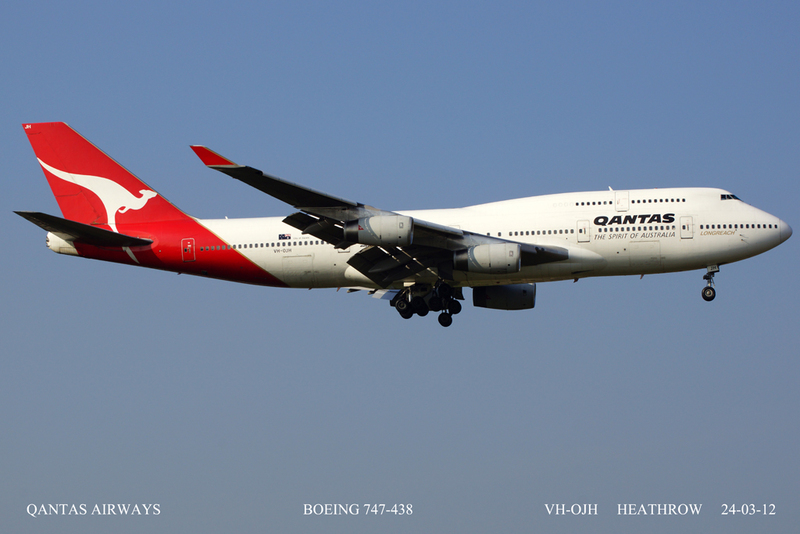 Despite a foggy start and a slightly hazy day, I did pick up a couple of interesting photo's. 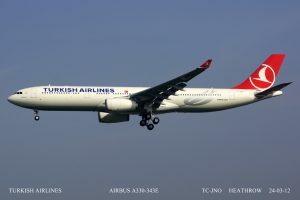 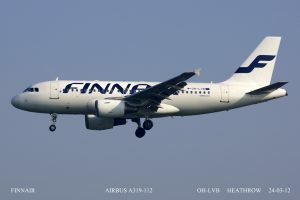 Finnair sent in an Airbus in their new colour scheme, followed closely by Turkish Airlines new Airbus A330 on only it's Third revenue flight. 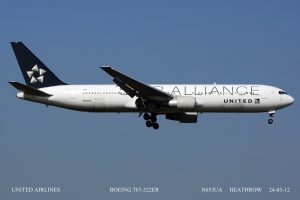 Several Star Alliance schemes were on show including a couple of regular 767's. 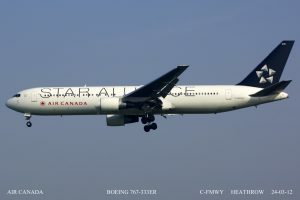 United and Air Canada. 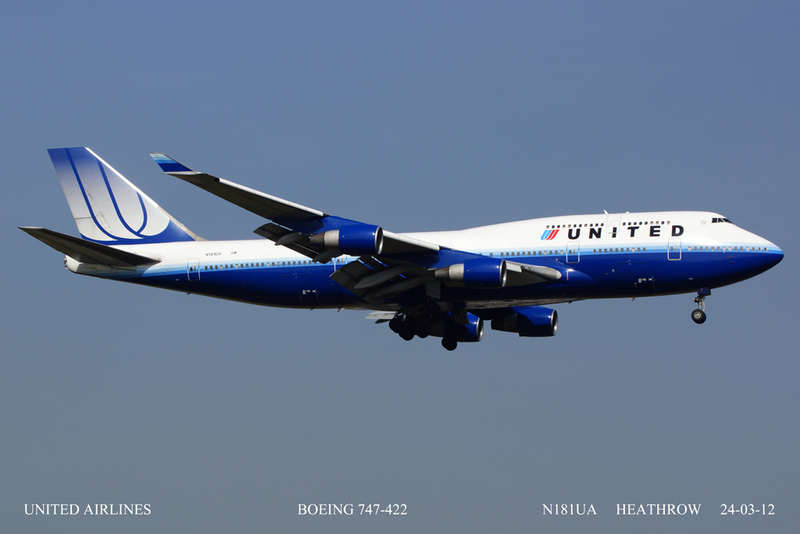 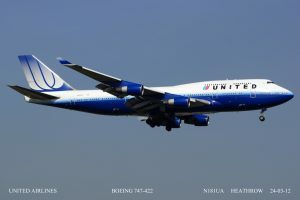 United also sent in the last of the 747 flights for this season as did Qantas with their last 747 flight to Heathrow. 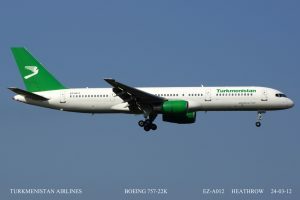 I had hoped that Turkmenistan would send in a 737, but the normal 757 arrived. I did however get the latest BA 777-300. 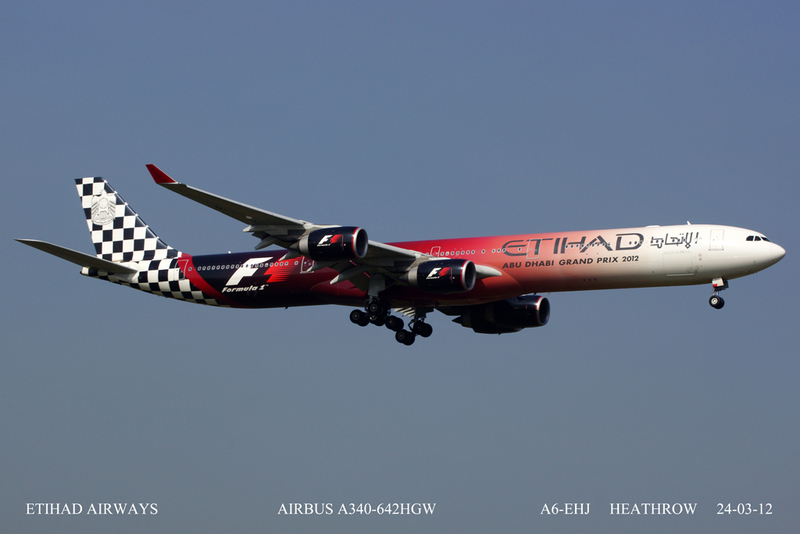 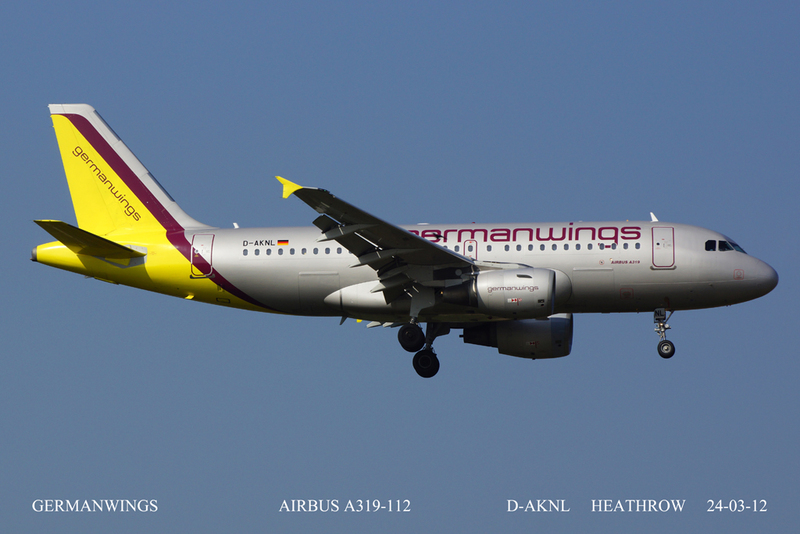 Germanwings are now regular visitors and I finally captured an acceptable shot of the Etihad Airways A340, Formula One scheme. 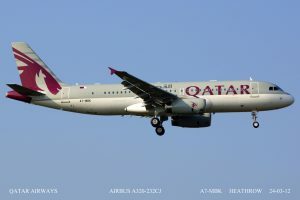 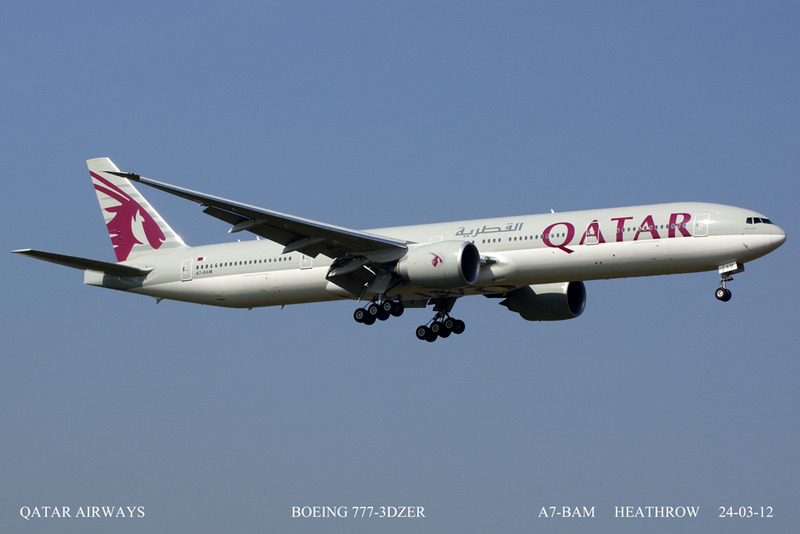 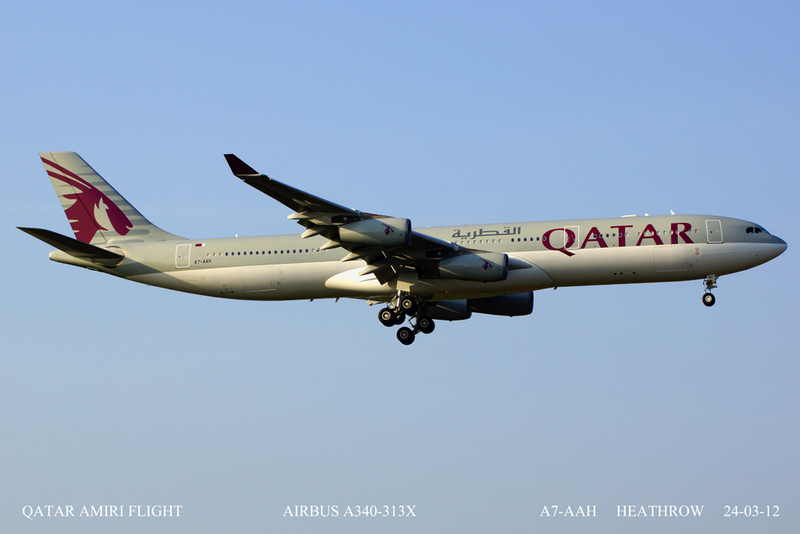 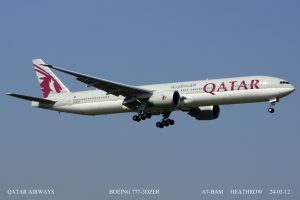 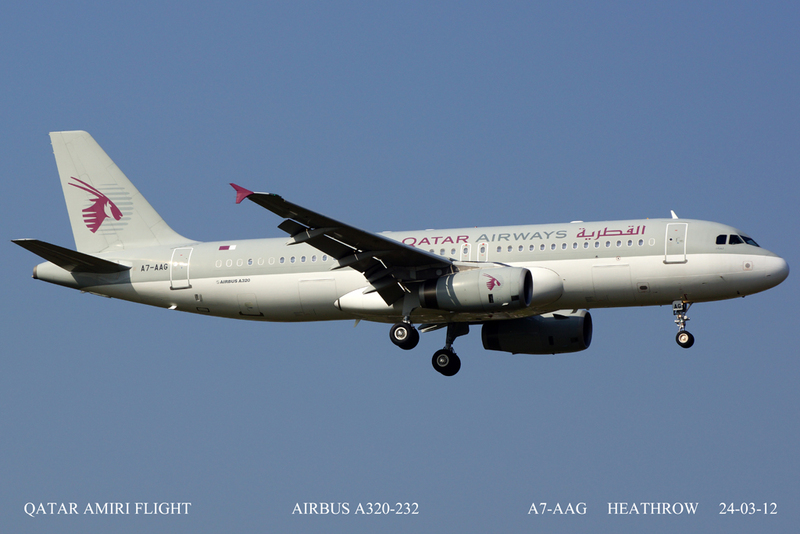 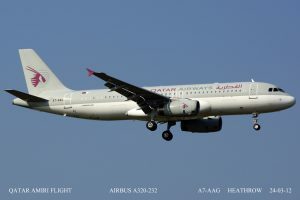 There also appeared to be a mini invasion from Qatar Airways, and Qatar Amiri Flight. Enjoy.